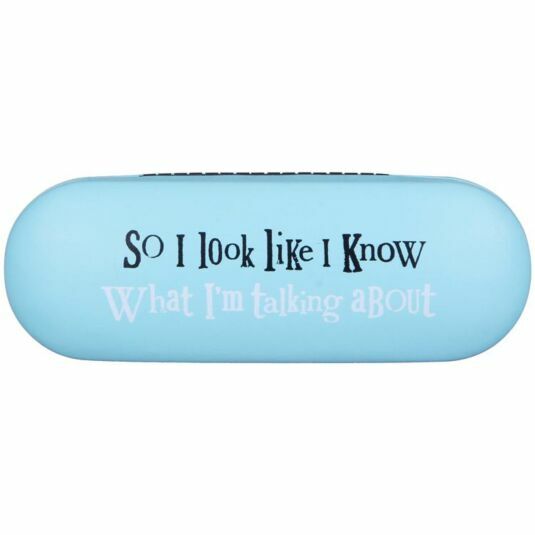 Uh oh, the boss is coming – get your specs on and look busy, sharpish! 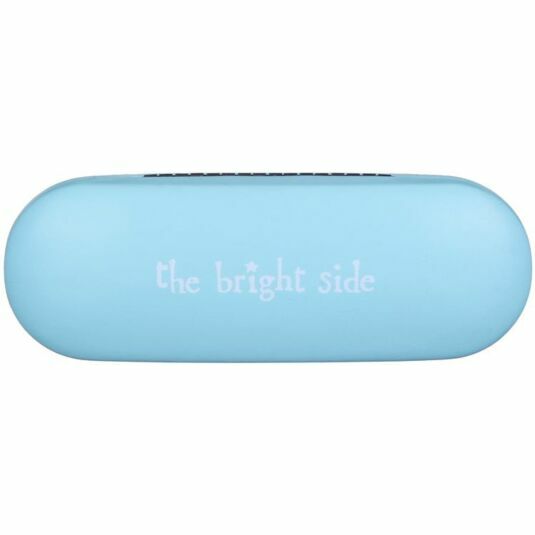 This slim case from The Bright Side will keep your glasses scratch free and squish resistant at all times. 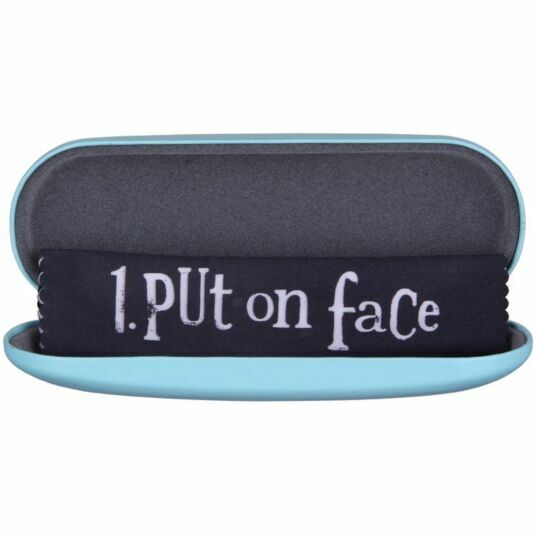 It is a pale turquoise colour with black and white lettering on the front, and a lens cloth emblazoned with: "To do: 1. Put on face, 2. Say something intelligent".